One of the SA E-learning Innovations projects is investigating the use of SL with DECS Business Admin trainees. 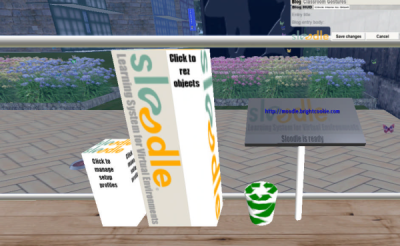 They might be interested in using SL in Moodle. Let me know if you’d like their contact details.